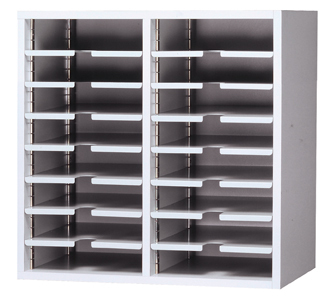 USA Building Supplies offers a wide assortment of mail master mail sorters to meet the variety of needs for our customers. 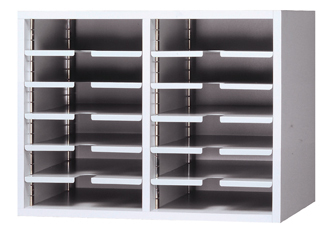 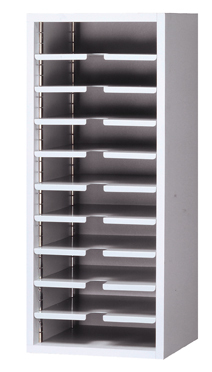 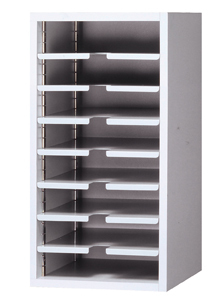 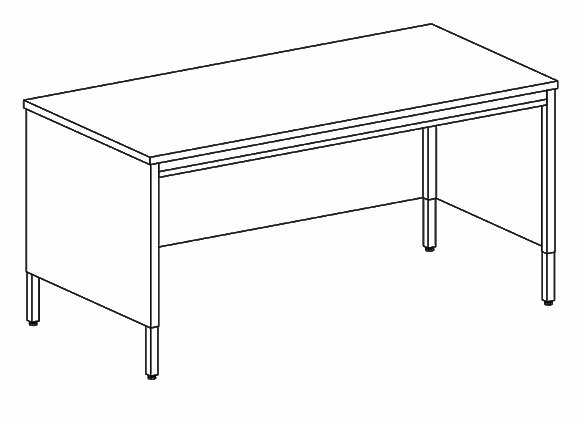 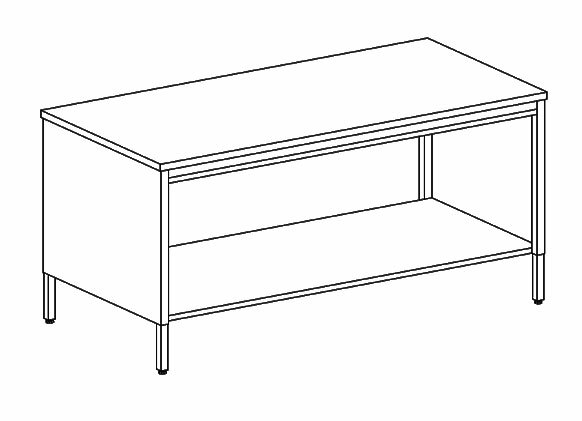 Mail organizers can be wall hung with steel brackets that are provided, or tabletop mounted. 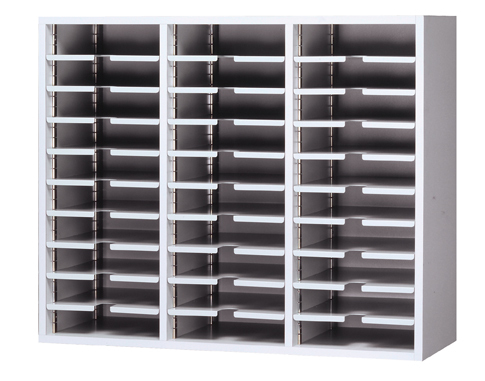 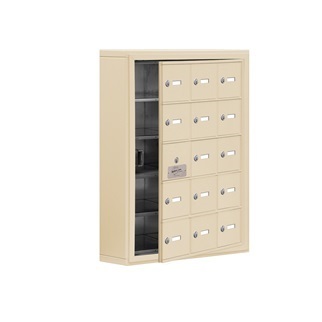 USA Building Supplies' standard mail sort modules are offered in capacities of 6 to 60 openings. Steel shelves are spaced out in each module every three inches, which provides clearance between shelves of 2 ½". 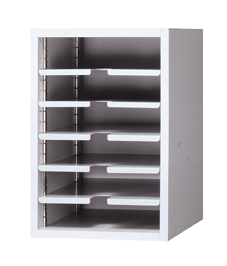 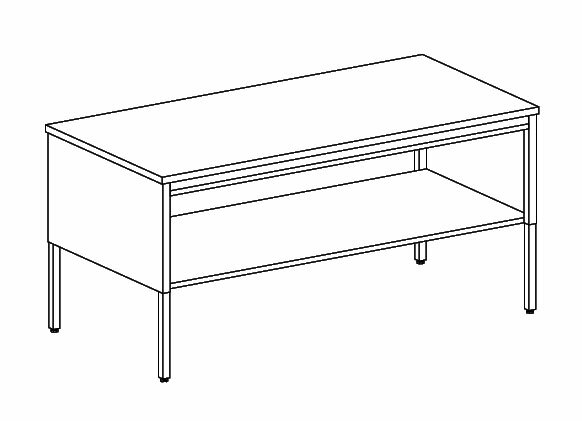 Steel shelves can be adjusted easily allowing for flexibility. 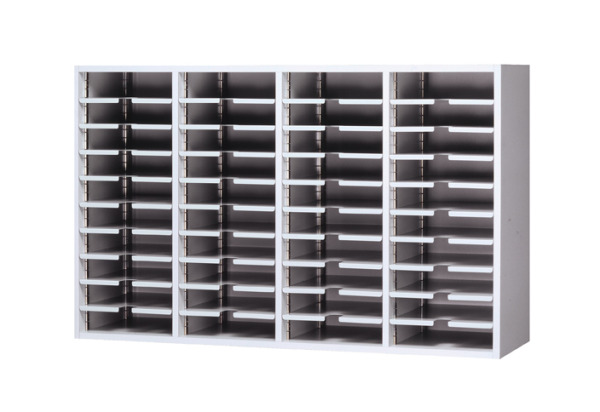 Extra shelves are also available for purchase if more capacity is needed for your mail sorter, however less spacing between shelves will be the trade-off for this modification. 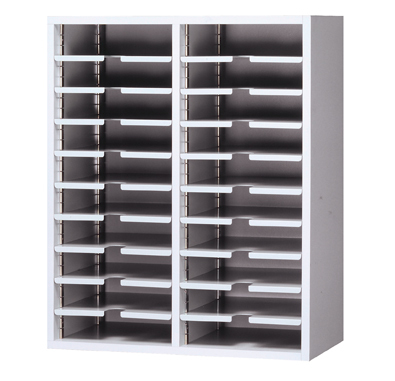 The choice of the type of mail sorter is another consideration a client must make. 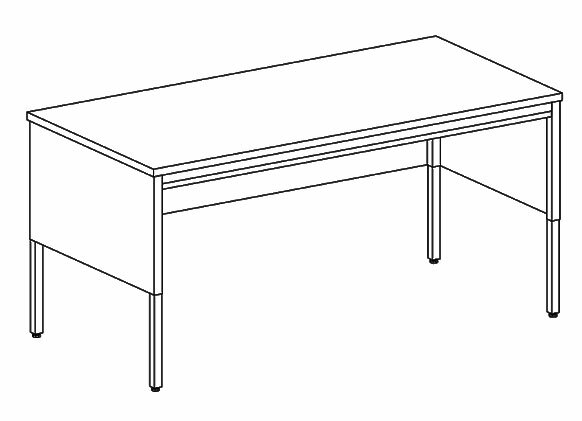 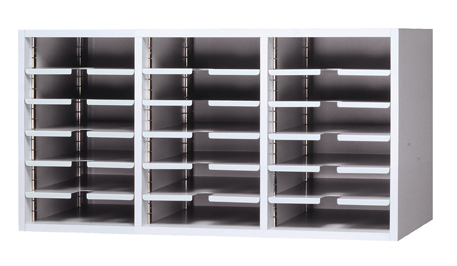 The closed back mail sorter is often preferred by customers for both wall hung and tabletop mounting options. 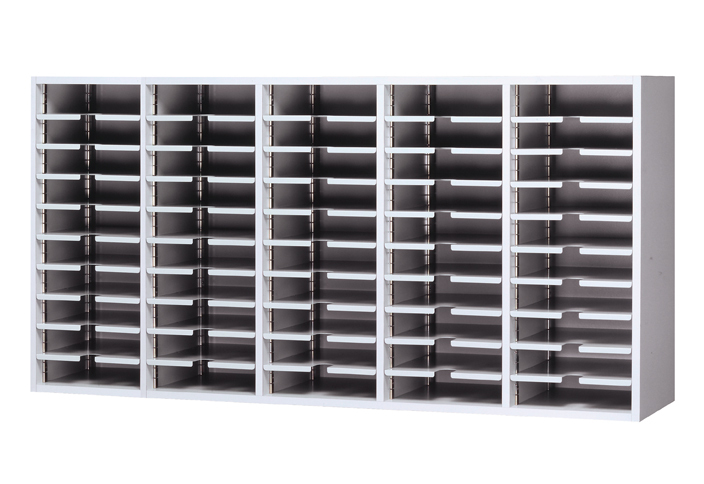 The open back mail master sorter is typically used in applications where the mail sorter is recessed into a wall. 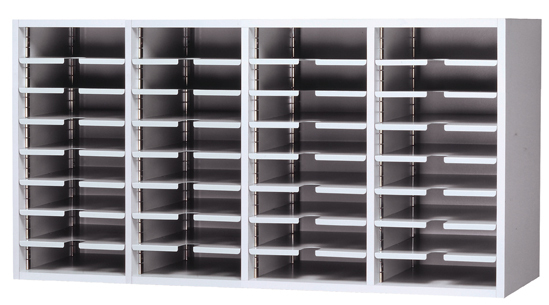 Letter and legal size mail sorters are a standard option for clients to further meet their organizational needs. 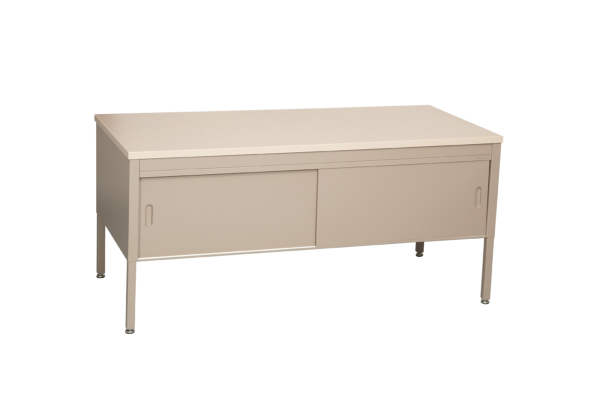 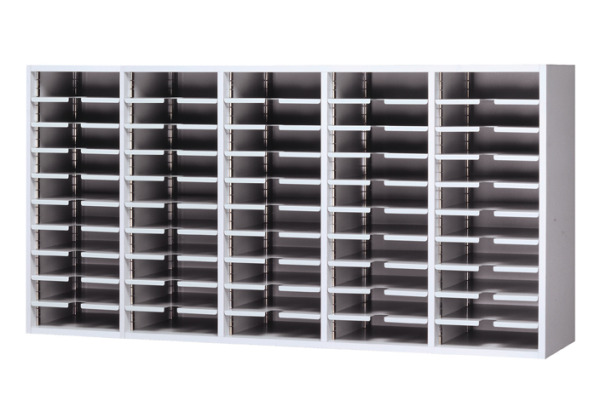 Mail master mail sorter modules are fabricated from a combination of finished particle board with PVC edge trim and steel shelf tracks and shelves. 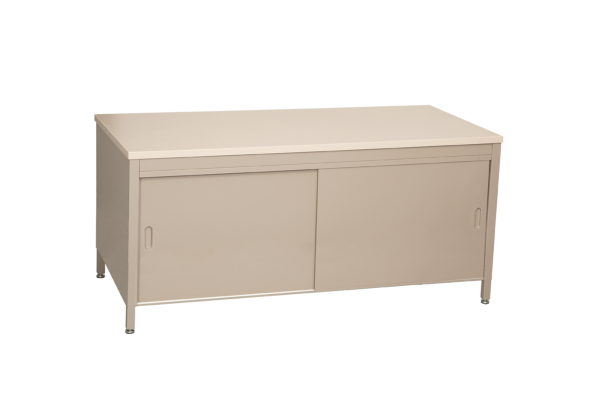 USA Building Supplies offers a wide selection of finish options which are sure to meet your decor. 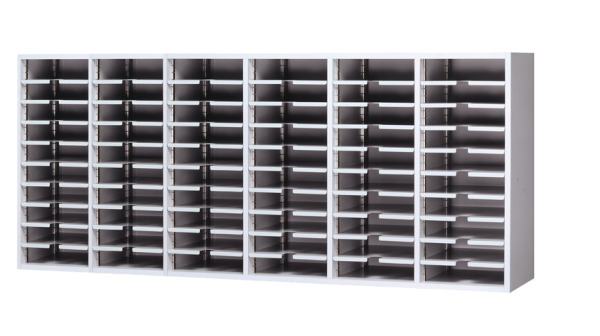 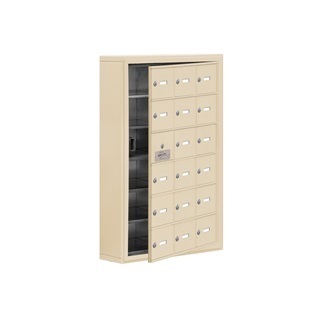 Contact the building supply specialists at USA Building Supplies for information on our full line of Mailboxes and storage units or CALL 1.855-373-5381.